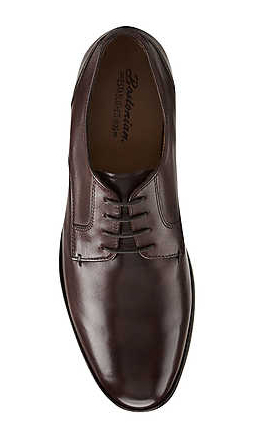 With a modern silhouette and restrained stitching detail, this handsome men's lace-up shoe will get a lot of wear. Made of rich leather in brown and featuring a breathable leather lining, cushioned footbed, and leather outsole with enhanced traction, it delivers style and comfort in equal parts. 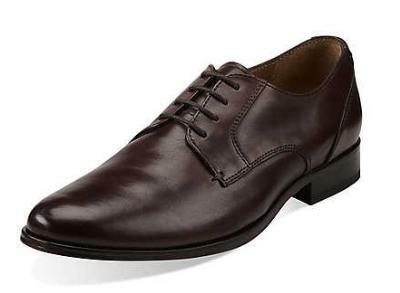 Perfect with office attire, jeans, or cords.